This Hair Smoother is a non sticky fluid enriched with vitamin E spreads evenly on hair. It gently detangles hair and reduces breakage, leaving behind a shiny, protective layer that keeps your hair soft, shiny and beautiful. 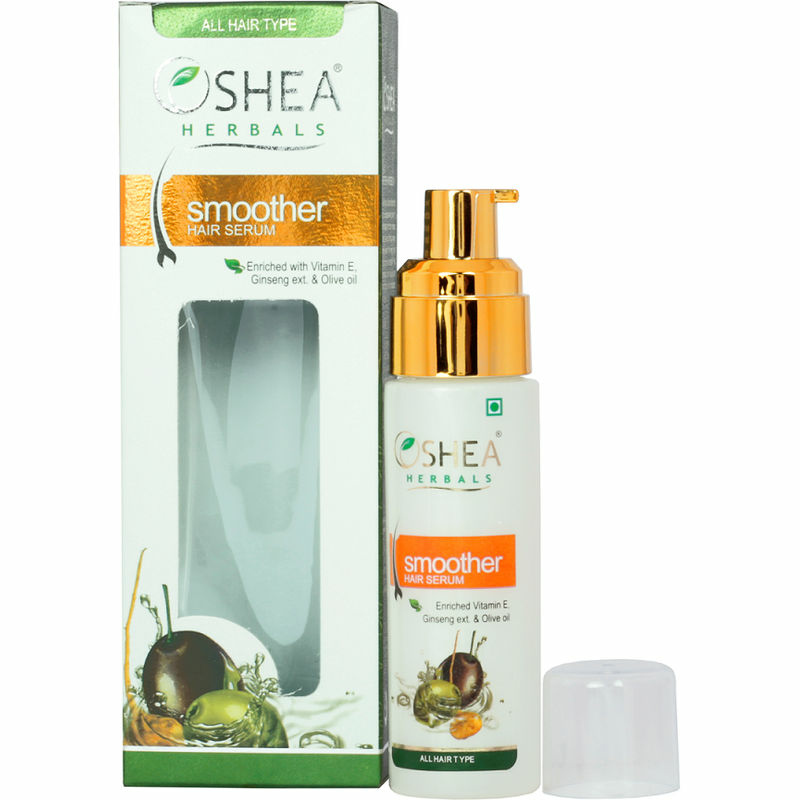 No matter what your hair type, this hair smoother can set it free from almost every problem.